Close to Mt. 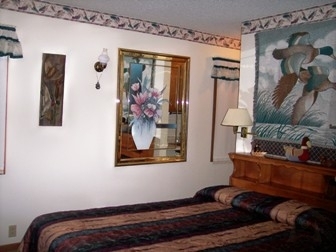 Rushmore, Crazy Horse, Wind Cave, Jewel Cave, and Custer South Dakota State Park, State Game Lodge and Resort cabin and many other attractions! Step back in time! If you are looking forward to a peaceful relaxing vacation this is the place for you. 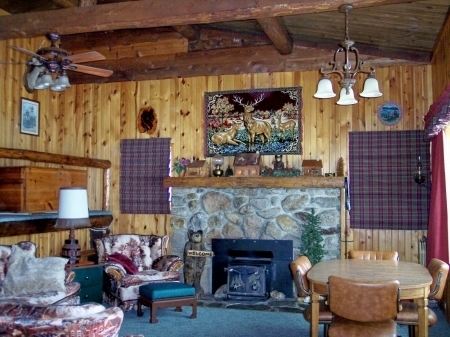 Our Black Hills Vacation Getaway, Lodge, Resort is Located close to all the main attractions yet away from all the hustle and bustle of town. We are Located 7 miles NW of the town of Custer SD, 5 miles W of Crazy Horse Monument and 15 miles from Mt Rushmore in the Black Hills National Forest of South Dakota. We are privately owned on 5 beautiful Black Hills of South Dakota acres. Across the road from the Log cabins on forest service land is a large pond that adults as well as children really enjoy! 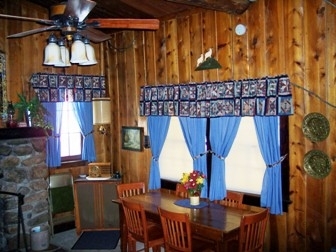 Camp Custer Log Cabins SD are the former quarters for the officers of Camp Custer SD, It was a CCC (Civilian Conservation Corps) South Dakota Camp that housed hundreds of young men during The Great Depression of the 1930\'s. For 8 years it served as the home of the South Dakota US Army officers. One may walk across the road and see the foundations of the buildings that were once part of the Black Hills SD Camp. 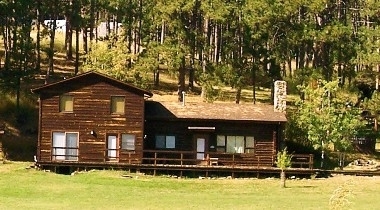 In all of South Dakota these two ponderosa pine Log Cabins are the only officer\'s quarters that remain of the CCC Camp. 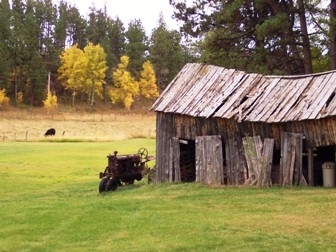 There are two other Buildings that were once part of this Black Hills camp. One building is at Wind Cave and the other building is on the fairgrounds at Huron. 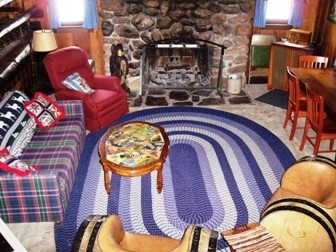 One of the Cabins (Pine Crest Log Cabin) in which you will be staying is in the National Register of Historic Sites. 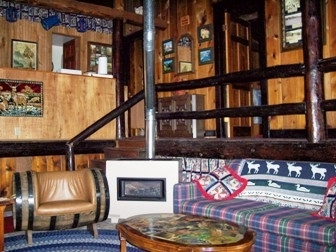 The other (Sky View Log Cabin) is not registered due to a recent addition to the cabin. So if you\'re looking for a Lodge, Resort, Cabin or Cabins you found the right place! Check In: Anytime from 3:30 pm to 6:30 pm Or by prior arrangement. Check out: 10:00 am. 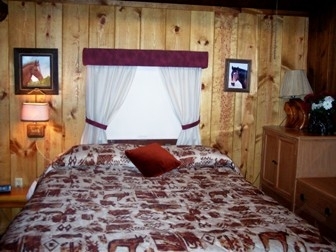 Reservations: To hold a cabin 50% cash/check/Credit card deposit is required. The remainder is due on arrival and can be paid by cash/check/Credit card. A letter of confirmation will be sent on receipt of deposit. Cancellations: Because of our small size, availability is limited. A $35 fee applies if you hold a cabin, then change or cancel that reservation. 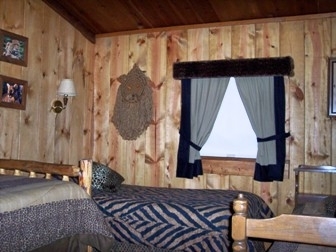 If you need to cancel in the 14 days prior to check-in and we are unable to re-rent the cabin, and a one night charge will be deducted from the deposit! CHILDREN: This facility is child friendly, but Children still need adult supervision at all times. 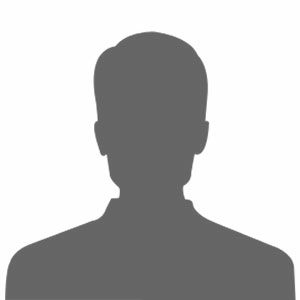 You may call using Google 411 for free! just dial 1-800-466-4411 and When prompted say (Custer, South Dakota) then When Prompted say (Camp Custer Log cabins) and they will connect you! No pets! Smoking is not allowed in the cabins! Lots of wildlife right out the front door!